I got the larger image of this magazine. Funny, it comes out in September? wow, thts so cool.....ill hve 2 go 2 a book store & see, if theirs a copy on the shelf, around in Sept. 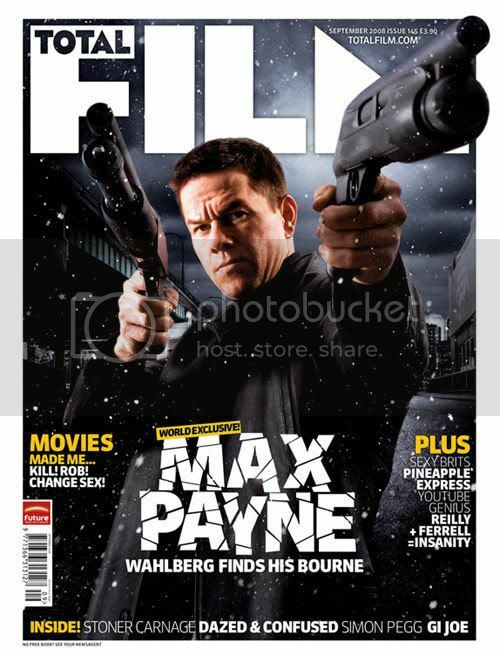 If you go to www.Totalfilm.com I think they have on there (somewhere, I did have the link) what you'll find in that issue on 'Max Payne' but ofcourse you have to buy it to know EVERYTHING inside it . There's probably more pictures in there I want them! I don't even know if Australia has it... I don't buy magazines.. but I thought I would let everyone know about this one anyway! thats awsume! i really cannot wait to see this movie. you couldn't possibly scan in the articel could you? we don't get that magazine up here. "we have somethng everybody wants but nobody has"
"wild horses couldn't drag me away"